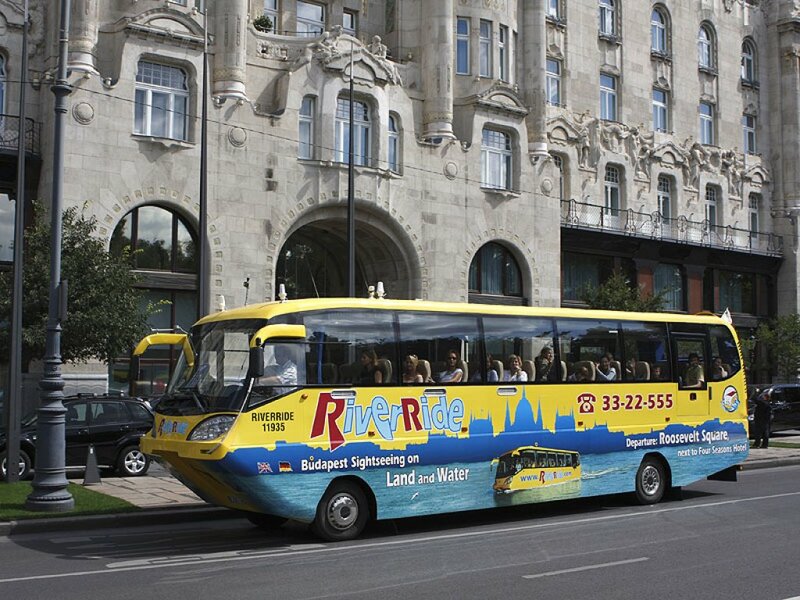 Explore magical and historical Budapest on this half-day minibus tour, featuring an hour-long cruise along the Danube. 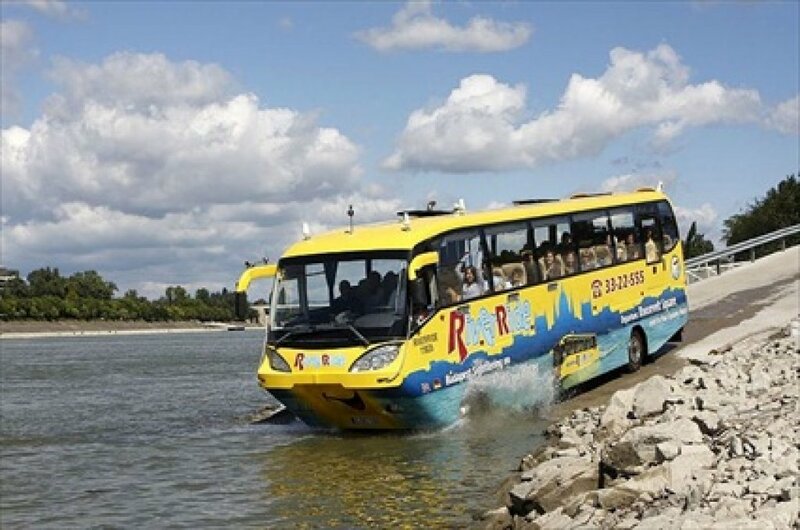 Begin your minibus tour of Budapest from Chain Bridge, the oldest and arguably most beautiful bridge in the city. Pass by the majestic Hungarian Parliament Building and cross the Danube over Margaret Bridge. Stop in the Castle District and see the monuments of the area, such as Fishermen's Bastion and Matthias Church, during a short walking tour. 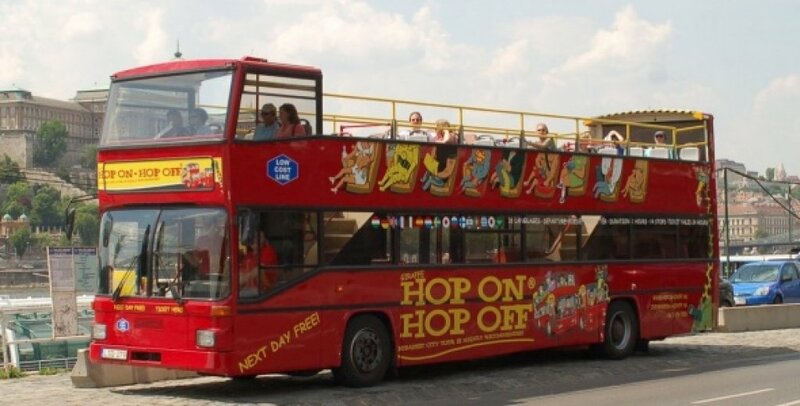 Next, enjoy the ride to the top of Gellért Hill for the most spectacular panoramic view of Budapest. 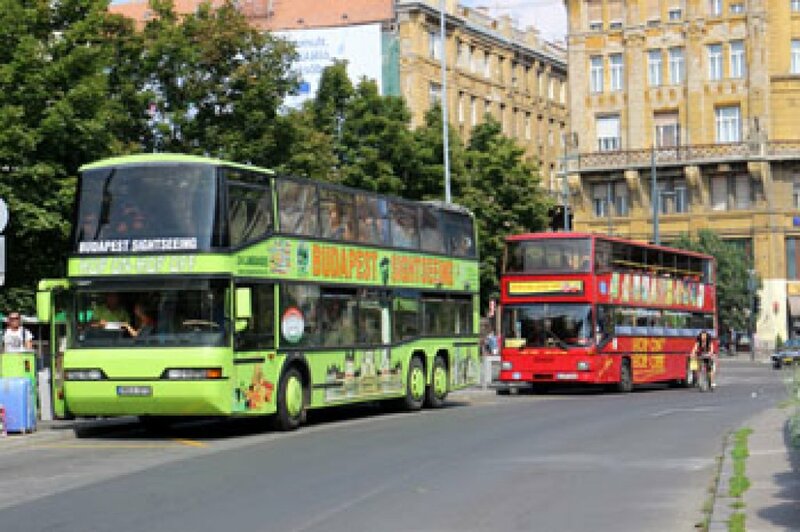 Then cross Elisabeth Bridge to see the famous Central Market Hall and the largest synagogue in Europe, followed by a scenic drive to City Park. Here you will visit Heroes’ Square, with its statues of the most famous kings and personalities of Hungarian history. Afterward, head through the heart of the city to see St. Stephen's Basilica, and along famous Andrassy Boulevard for a viewing of the Hungarian State Opera House. Following your comprehensive city tour, cap off your day with a relaxing hour-long cruise on the Danube.